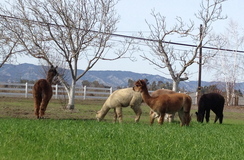 Integrity Alpacas & Fiber is alpaca ranch located in Vacaville, California owned by Charlene P. Schmid. Original girls in the pasture. Hand made alpaca dryer balls. 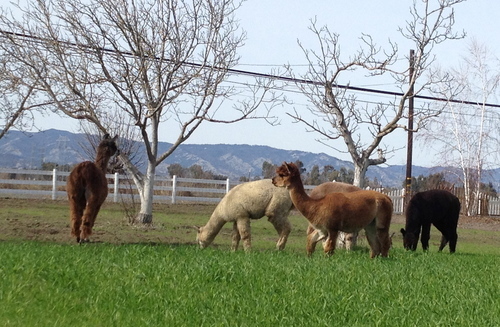 Integrity Alpacas & Fiber, established in 2014, has grown from the original 4 alpacas to just over 20 in the herd today. As 2019 approaches, the herd composition will shift from a focus on color to a focus on producing a lot of really nice fiber. 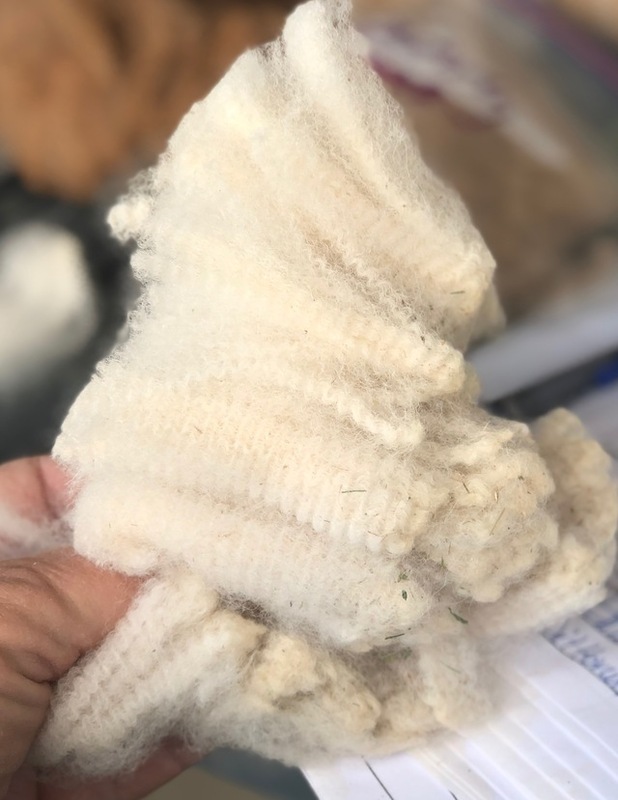 This means the a number of high quality white alpacas will join the herd to produce fine white fibers that support both the growth in the commercial industry and the flexibility for local artisans use. Integrity Alpacas & Fiber has a fully stocked inventory of yarns from the herd. Options include yarns of natural color, 100% alpaca, and some blends with complementing natural fibers. Available products created from the herd include alpaca felted soap, dryer balls, hand crocheted and woven scarves. The goods produced by our herd continues to expand. 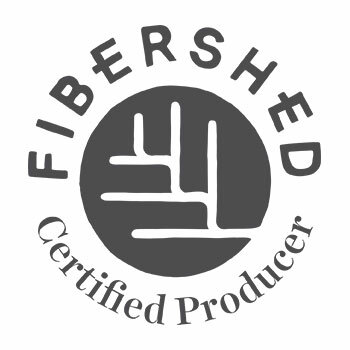 Charlene Schmid, founder of Integrity Alpacas & Fiber, hopes to complete the apprenticeship phase of becoming a certified Sorting, Grading, Classing Fiber consultant and as such offers services and consulting to other regional fiber producers.